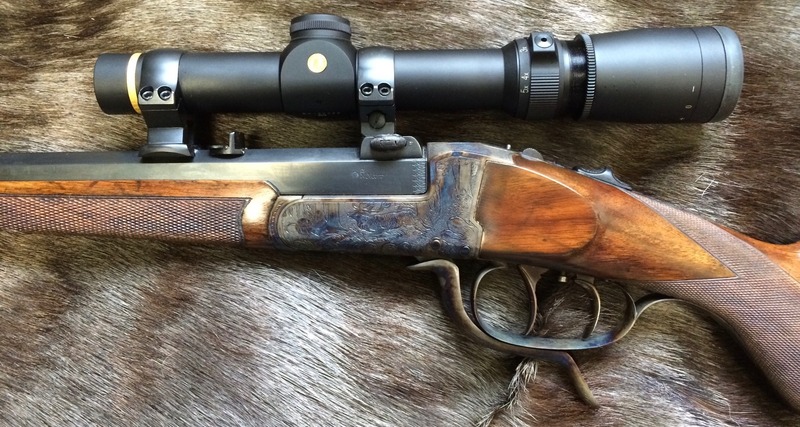 Gun Restorations | New England Custom Gun Service, Ltd. Since each gunsmithing job tends to be unique we will only provide written quotations after the physical inspection of the rifle or shotgun requiring service. The base prices listed below are for services which are relatively straight forward but we do reserve the right to modify a quote after an inspection has been done in the event something unexpected is present.